Tilbury sent two teams, Michael Breiman and Novice Phillip Kowaski, Ida Holschback and Jasmin Yan, to Leiden Open 2019, 1st to 3rd March 2019. Phillip became 4th best Novice speaker out of 44 Novice speakers at the tournament. It’s the most festive time of the year again! At least in Cologne. Due to the mix of celebration, trains falling out, and holidays, we decided to take a little break from debating. There won’t be any Debating Workshop 28th February! However there will be a Tuesday session 5th March 2019 though! 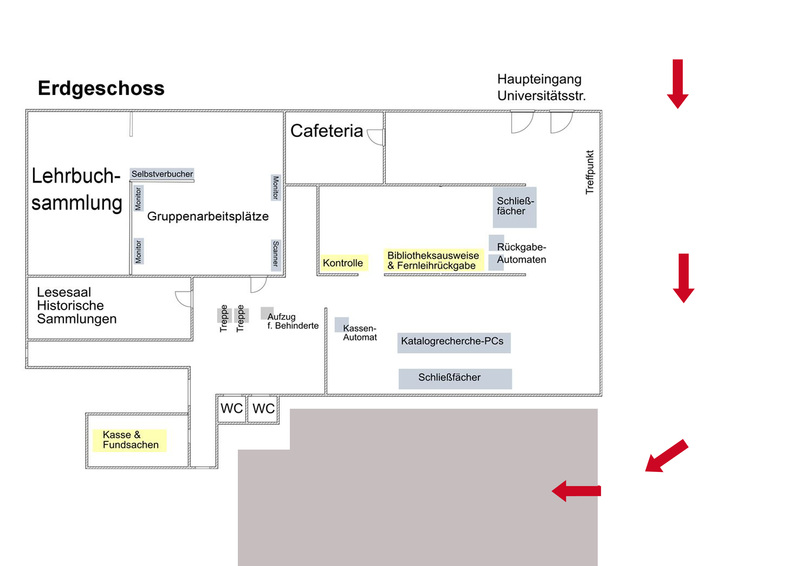 This time we will be at Hörsaal XVIIb in the Hauptgebäude of the University of Cologne. We wish you a pleasant Karneval time! For 23rd February 2019, the Tuesday Debating session will take place 7.30 pm, as usuall. Our room will not the be usual, though. The debate will take place in Hörsaal BI, In the University Library Building. Walk towards the direction of the main entrance of the University Library of the University of Cologne. But you walk past the left side of the building, along a white building. You’ll spot an entrance at your right side. Enter this entrance, and walk up the stairs up to the 4th floor of the building. Walk through the corridor to the third room at your right. This room will be Hörsaal BI. If you’ve any troubles finding us, please contact us on Facebook. As time passed, our newcomers did not only qualify for our Annual Final, Tilbury House now holds advanced debates every Tuesday, in the Thursday training sessions we get training in specific kinds of debate topics. Everyone has their bad habits in debating, or struggles with specific problems. Our training coach Helena Hecke and Tibury House invites you to an entire day of debate training. From simple debate strategies, to specific problems in certain debate topics, we invite you and fellow debaters to improve your speech skills. In training debates under the observant and experienced judgement of Helena Hecke we will work on your individual improvement and questions. When? The Debate Training Day will take place 27th February 2019, beginning at 10am. Where? Hörsaal BI, in the University Library Building. Every day we look into the news and the world has changed again. Negociations, treaties, and business between countries are constantly shifting. One day we negociate with China, another day Mongolia suddenly draws our economic interest. Arguing delicate topics of conflicts and national interests in only 7 minutes without generalizing, even taking in account all factors explaining a situation in an international relation seems to be highly complicated. Tilbury House begins a workshop series „Debating international relationships“. During the following Thursday evenings, Helena Hecke will lead you through all the aspects of debating international relations. Beginning this Thursday, 21st Feburary 2019, at 7.30 pm in Hörsaal XI a in the Hauptgebäude of the University of Cologne, we will start the workshop series. We will begin with understanding common situations in international relations to understand the workings of international relations over all. Lectures and exams are over, Karneval is soon about to be celebrated. However Tilbury House will continue Tuesday debates and Thrusday workshops during the winter break. For all of you wanting to try out debating for their first time, we gladly invite you to our weekly sessions. Whether you want to improve your English skills or your style of speech, newcomers are always welcome, and, of course, get an introduction from us. All sessions, Tuesday debates and workshops on Thursdays, will start 7.30 pm. During the winter break we will switch our rooms though! 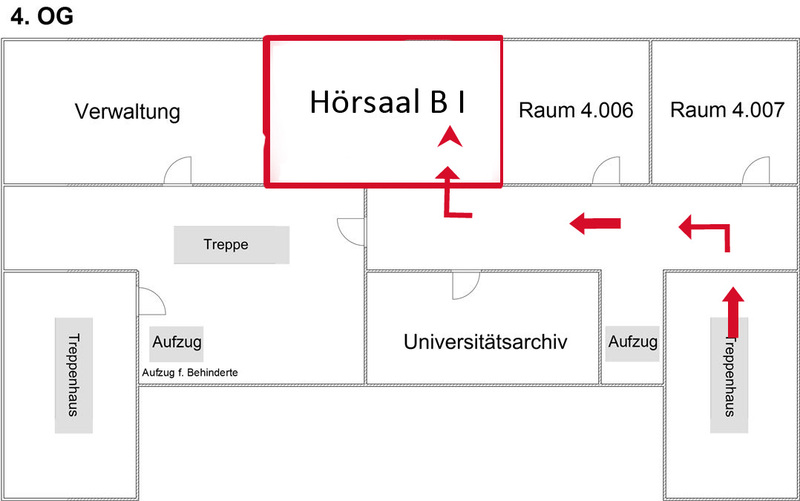 You can find us in Hörsaal XIa/b in the Hauptgebäude of the University of Cologne. 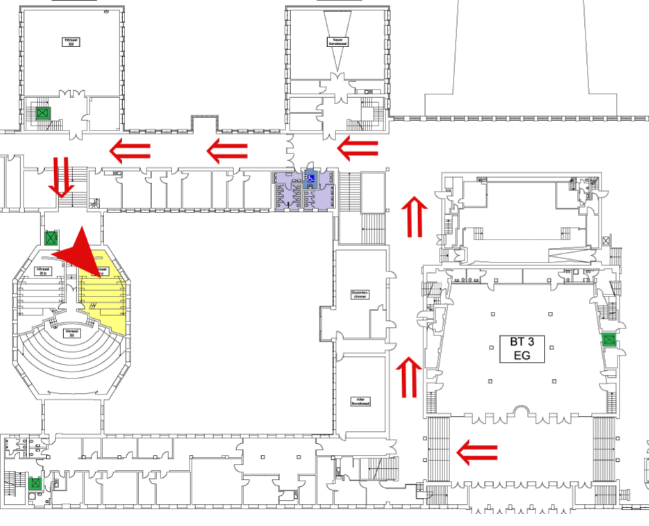 You can find it easily; If you enter the mainentrance of the Hauptgebäude, you keep walking on the left side. Then you turn left again, and pass a big glass door. You continue walking straight until you see stairs leading upwards on your left side. Follow the direction of the stairs. The room on the left side will be the one in which you can find us. If you have troubles finding us, please contact us on the website or on facebook. We like to be of help! Soon the exam period will end, and more free time will be on your hand. For all of those who find themselves without plans on 14th February, Tilbury House offers another workshop held by Helena Hecke. This time the workshop will tackle a specific type of motion, and explain the principles, strategies and arguments around that motion. The prepartion for specific tpes of motion will add specific knowledge about topics you my not even be aware of them being debatable. What kind of motion? Hint, it’s very much related to the date the workshop is held. Meet us, February 14th 019, at 19.30, in Hörsaal XIa in the Hauptgebäude of the University of Cologne.